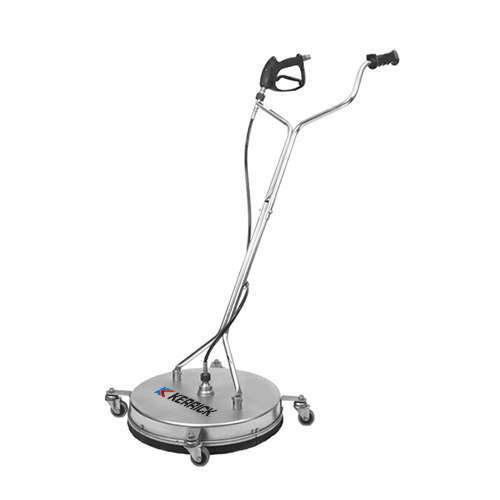 Stainless Steel Whirlaway is a robust unit is ideal for cleaning large outdoor areas like petrol stations, school yards and parking lots. The unit has a 3 nozzle rotor arm that delivers precision cleaning, quickly and safely without stripping or damaging surfaces. It also runs on 4 solid caster wheels, making it easy for operators to move about.